Update: After hitting several roadblocks and ultimately meeting with hard opposition from U.S. regulators, Comcast is reportedly planning to walk away from its $45 billion merger with Time Warner Cable. The announcement is expected as soon as Friday after a year of failing to gain regulatory approval. With each passing day, Comcast’s planned acquisition of rival Time Warner Cable is looking less likely to gain regulatory approval. Sources familiar with the situation recently told The Wall Street Journal that FCC staffers have determined the best course of action moving forward is a hearing designation order. Such a move would put the future of the merger in the hands of an administrative law judge. It’s not necessarily a death sentence but as the publication notes, it could be viewed as a strong sign of antitrust concerns. If it does go to a hearing, the two sides may have an opportunity to once again explain why they believe a merger is in the public’s best interest. 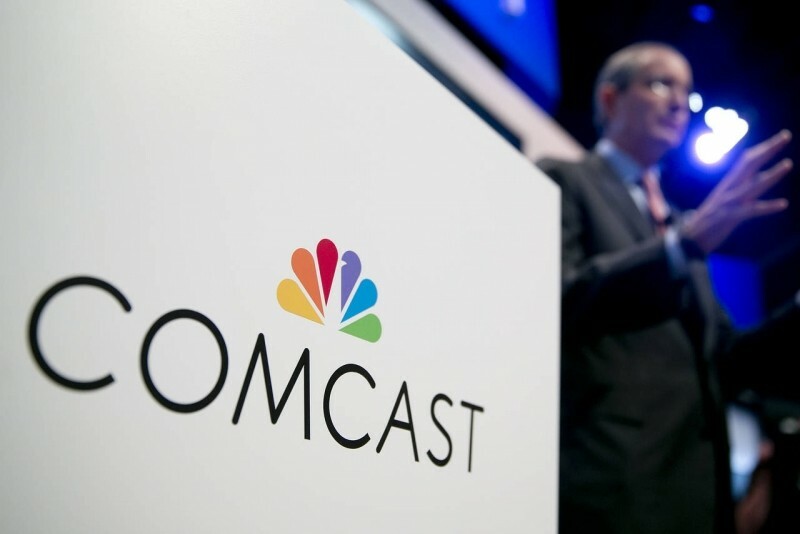 Comcast contends that a merger will deliver an improved video and broadband experience to existing Time Warner customers and allow them to offer additional budget-minded broadband packages. Convincing regulators to look past potential antitrust violations hasn’t been easy. If allowed, the merger would create a single company that would control 57 percent of the broadband Internet market and nearly 30 percent of the pay-TV market in the US. Media companies like Discovery Communications, Walt Disney and 21st Century Fox have also voiced concerns, as have analysts like BTIG Research’s Rich Greenfield. Outside of Comcast and Time Warner Cable, Greenfield said there is no major constituency that wants it to move forward. Comcast agreed to buy Time Warner Cable in early 2014 for $45.2 billion in a deal that would include Time Warner’s roughly 11 million subscribers.